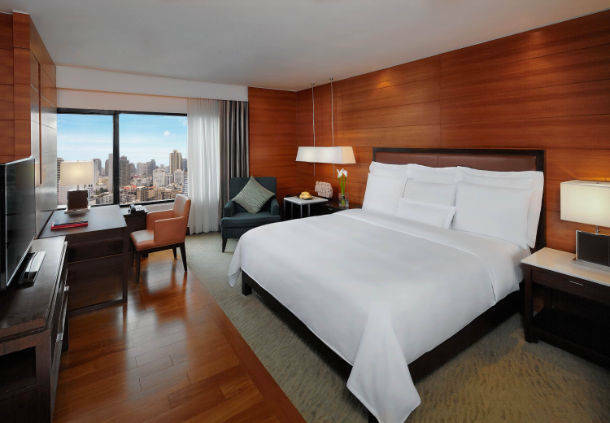 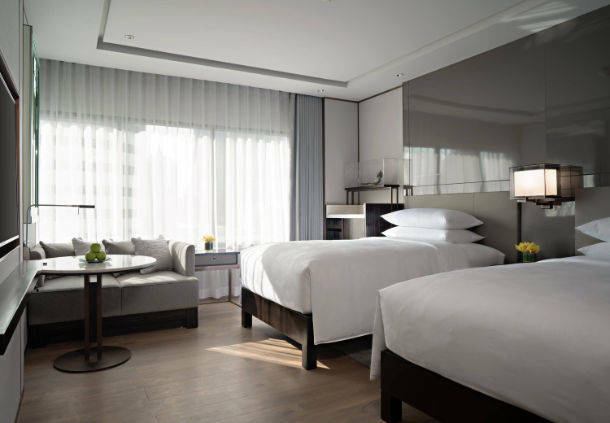 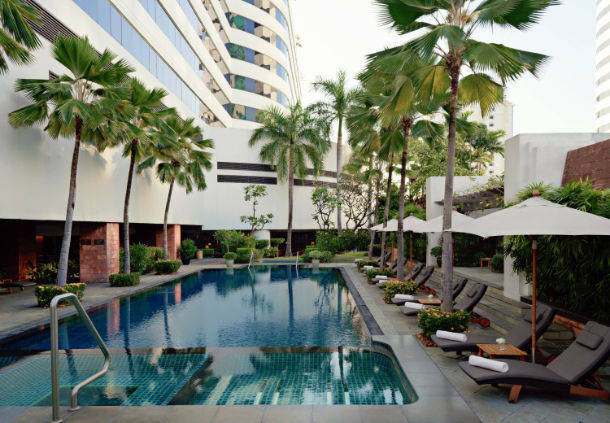 From 29th of March until 8th of April included – Enjoy 30% off at JW Marriott Hotel Bangkok. 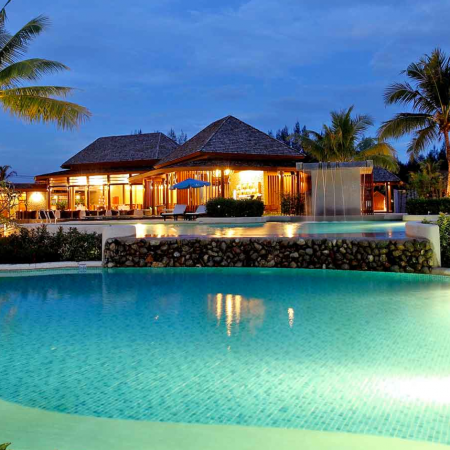 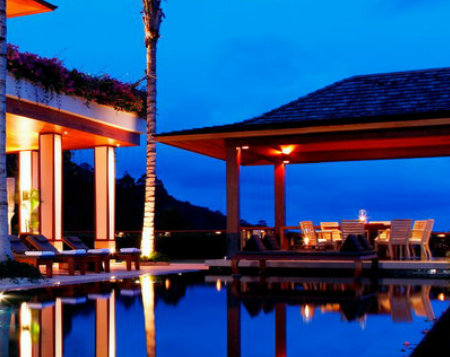 Book now and relax in one of the most desirable destinations in Asia! 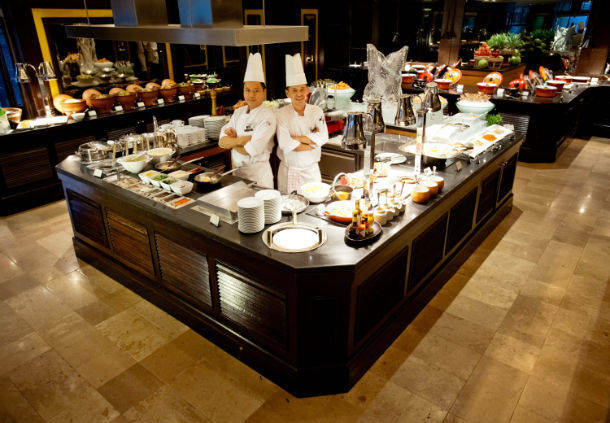 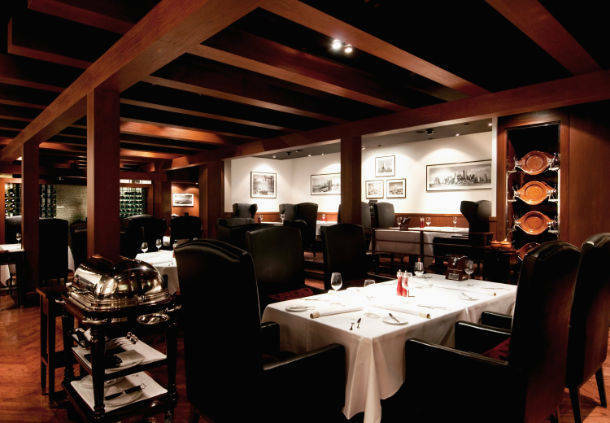 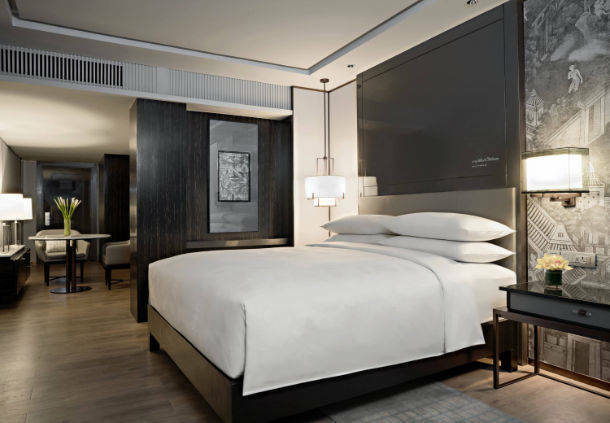 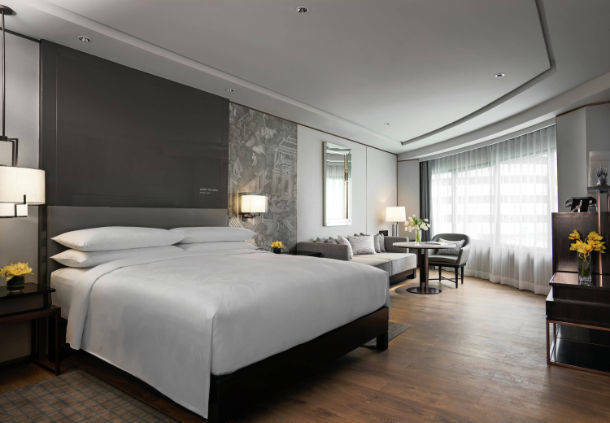 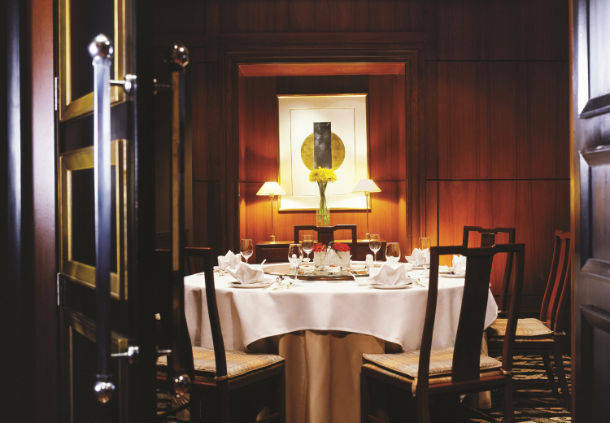 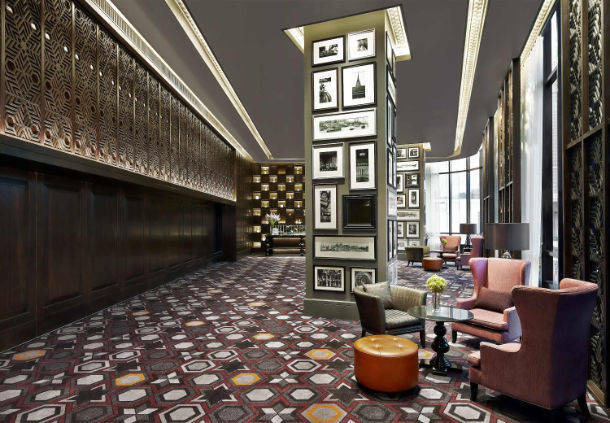 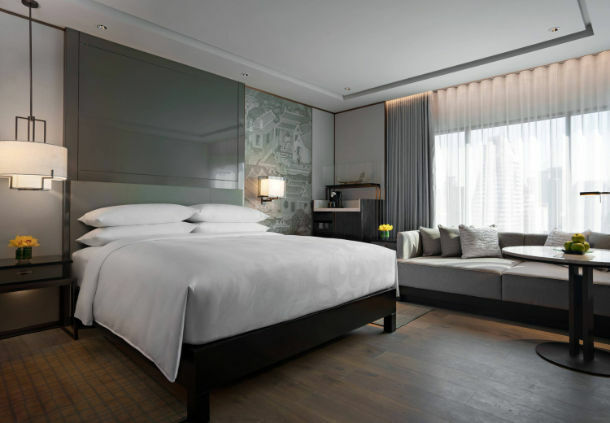 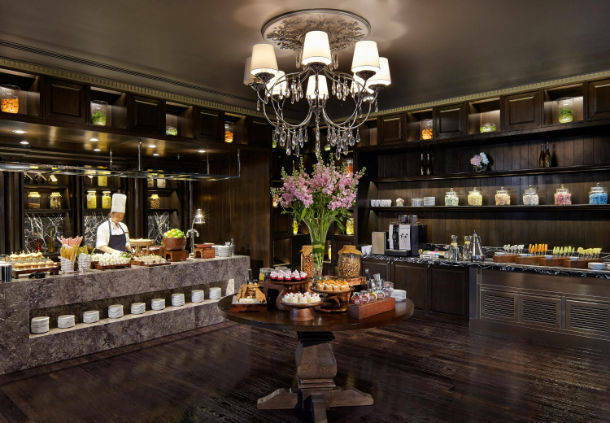 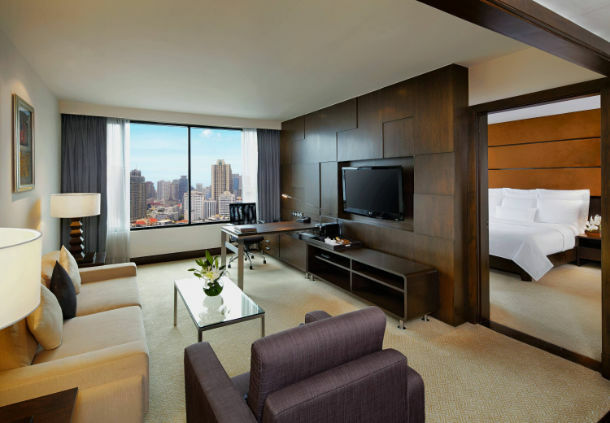 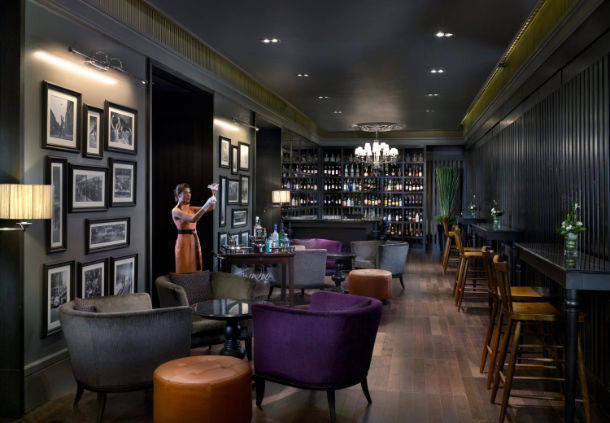 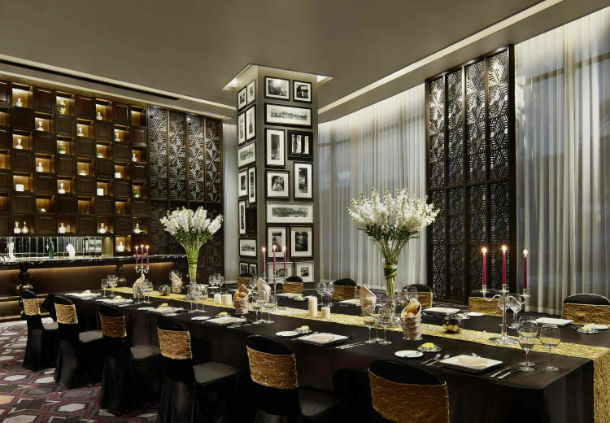 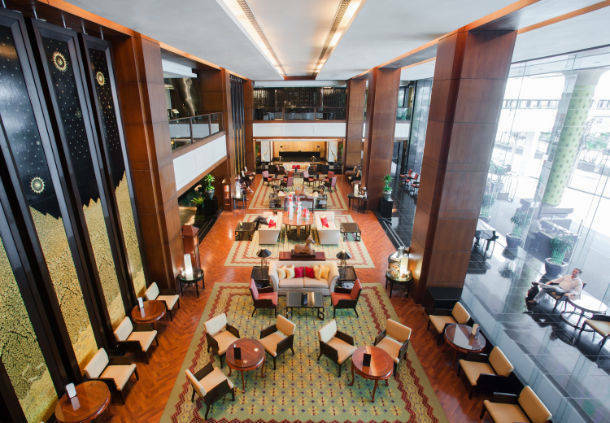 The 5-star JW Marriott Hotel Bangkok is committed to providing refined luxury at every turn. 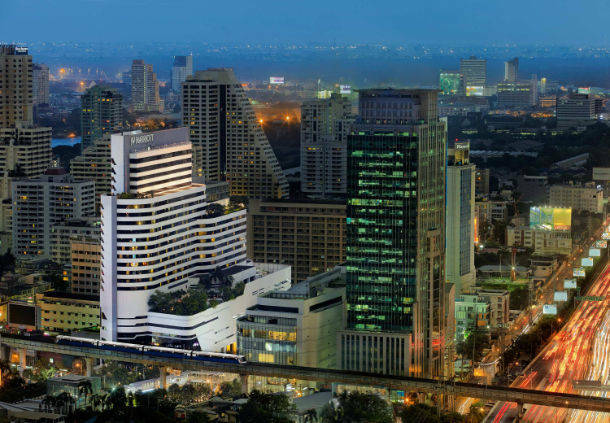 Located in the lively city centre, just a short distance from the BTS SkyTrain, our hotel enables you to discover Thailand’s capital city in unforgettable fashion. 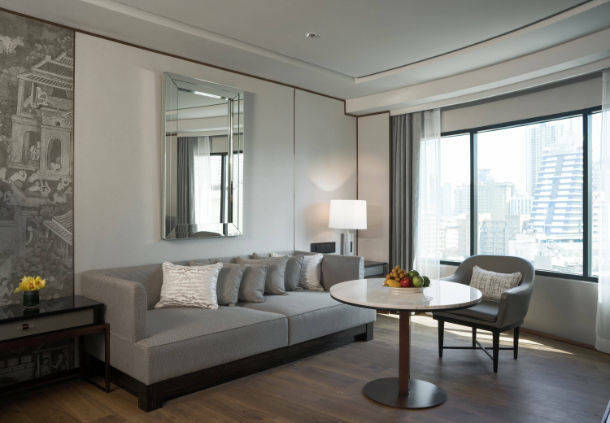 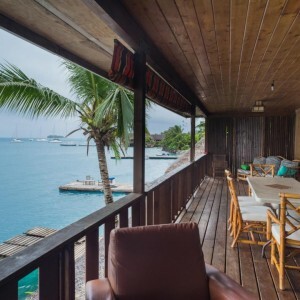 Beautifully designed accommodation boasts sumptuous decor, marble bathrooms and a host of modern amenities, including Wi-Fi access and flat-screen TVs. 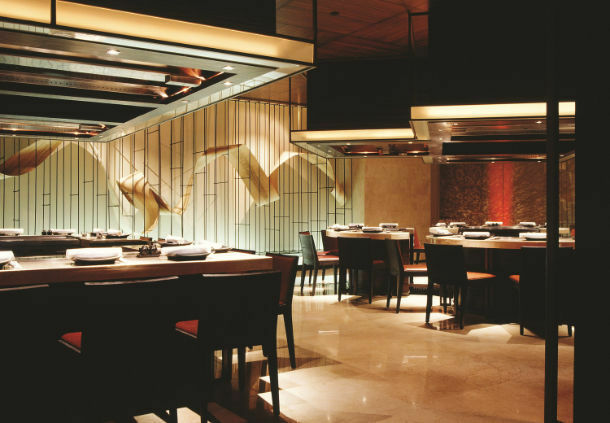 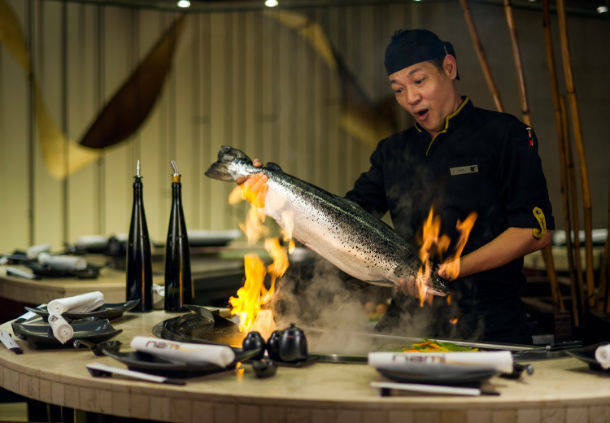 Visit one of our extraordinary on-site restaurants for fresh sushi, sizzling steaks, mouthwatering Chinese fare and more. 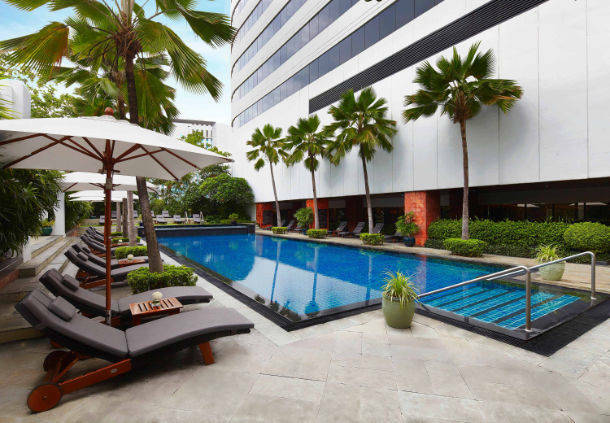 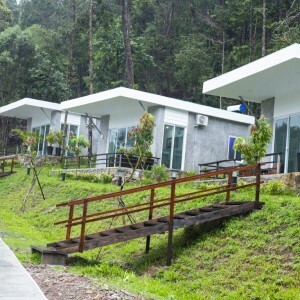 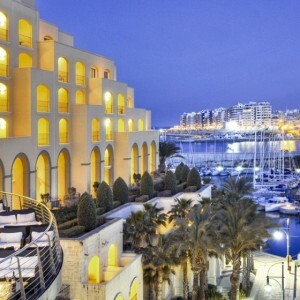 Our 5-star hotel also features a peaceful spa and a modern fitness center including an outdoor swimming pool. 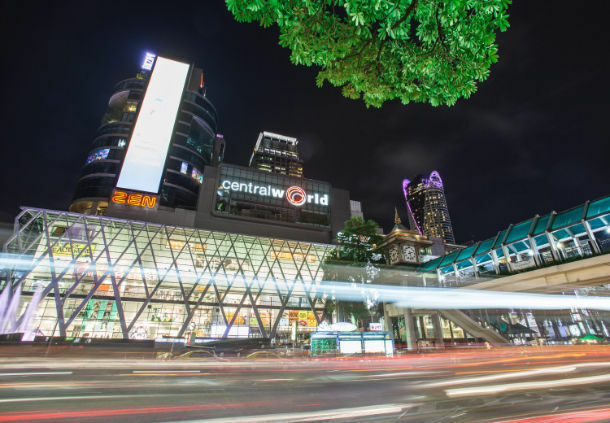 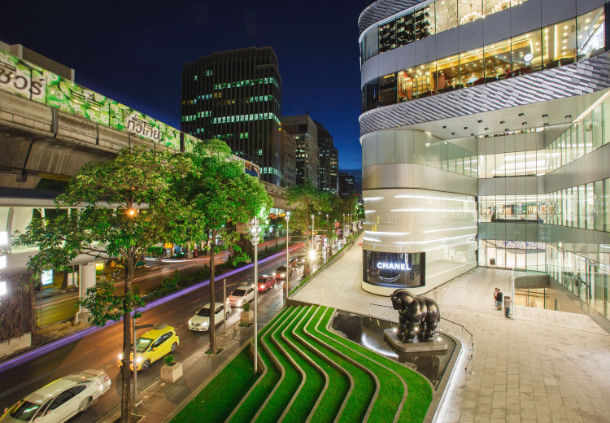 If you’re interested in exploring, our city centre location places attractions including Terminal 21 and Siam Paragon well within your reach. 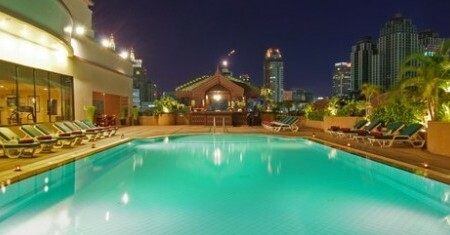 We look forward to making your stay in Thailand truly remarkable at the JW Marriott Hotel Bangkok. 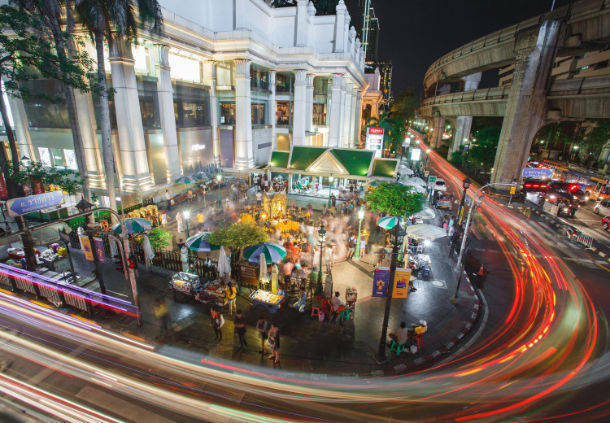 Bangkok’s most enchanting attractions and exciting nightlife are all just a few minutes from our hotel doorstep. 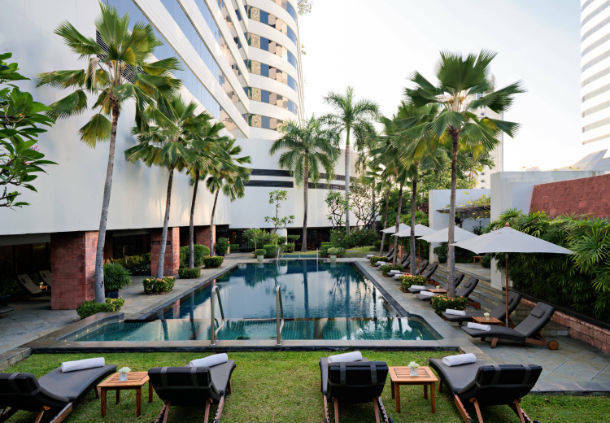 Pamper yourself with a spa treatment, followed by a swim in our outdoor pool. 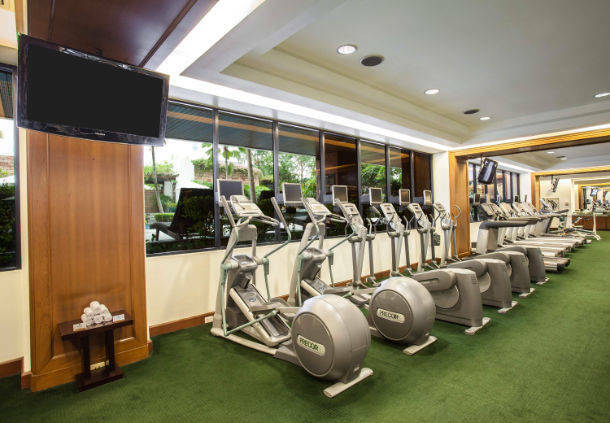 Our hotel also offers a modern gym with the latest fitness equipment. 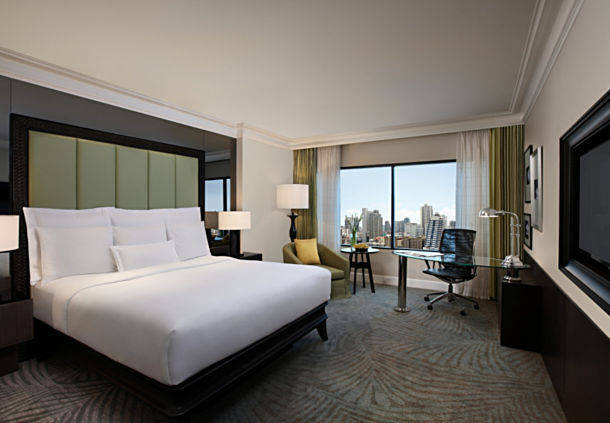 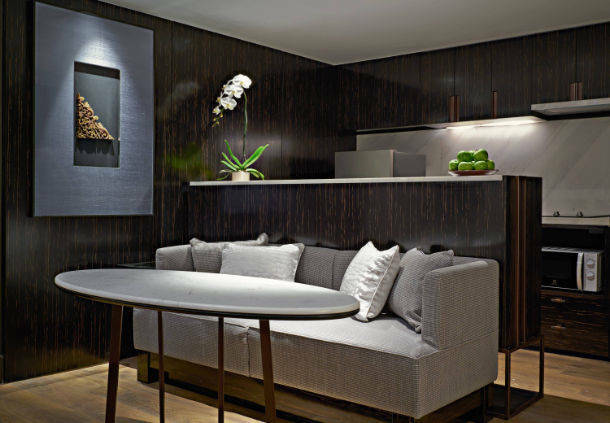 5-star amenities for business and leisure visitors include complimentary valet parking and a Concierge Lounge, as well as 24-hour room service.